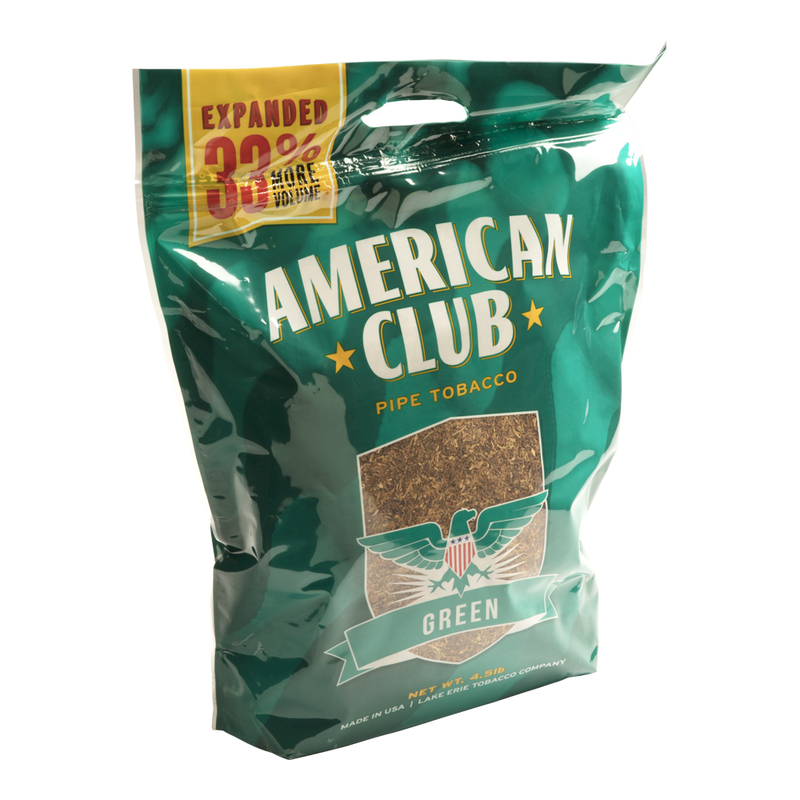 American Club Green Pipe Tobacco features an American-style blend of aged ribbon-cut Virginia tobaccos. 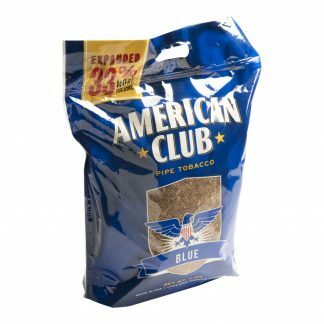 Sold in affordable 4.5 lb. 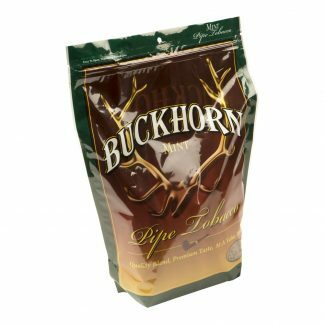 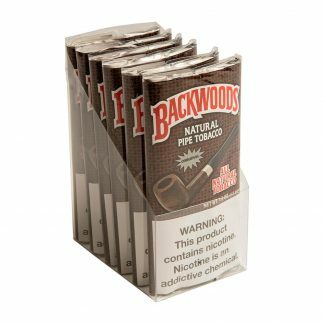 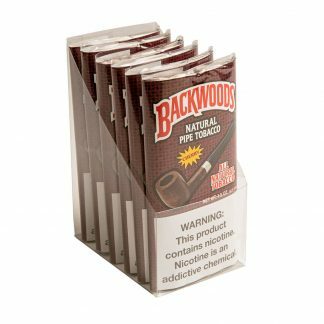 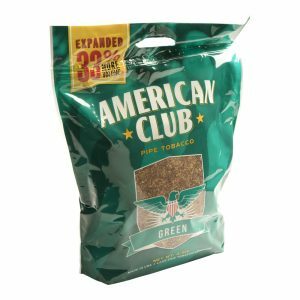 bags, it’s a delightful mellow to medium body blend with naturally sweet tobacco flavors imbued with the invigorating essence of mint. 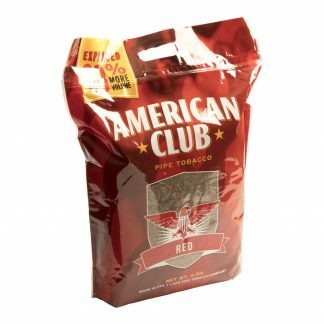 American Club Green Pipe Tobacco is a great everyday smoke that never becomes harsh or overbearing.